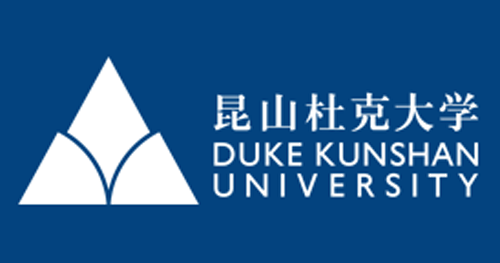 This bi-weekly Teaching and Learning at Lunch (T&L@Lunch) series open to all Duke Kunshan faculty members. We hope that the event provides DKU faculty an opportunity to share, collaborate, reflect and develop in teaching practices, and to foster DKU faculty learning community through the Scholarship of Teaching and Learning (SoTL). This session's topic is "Teaching diverse student body strategically and inclusively" with Drs. Andrew Field, William Winner, Mengqi Wang, Titas Chakraborty, and Noah Pickus and Marcia France. Place: Academic Building Room # 3031 (inside the Global Health Research Center suite.) Lunch will be provided!